Wish I could have been there. What are those multicolored “Pants”??? 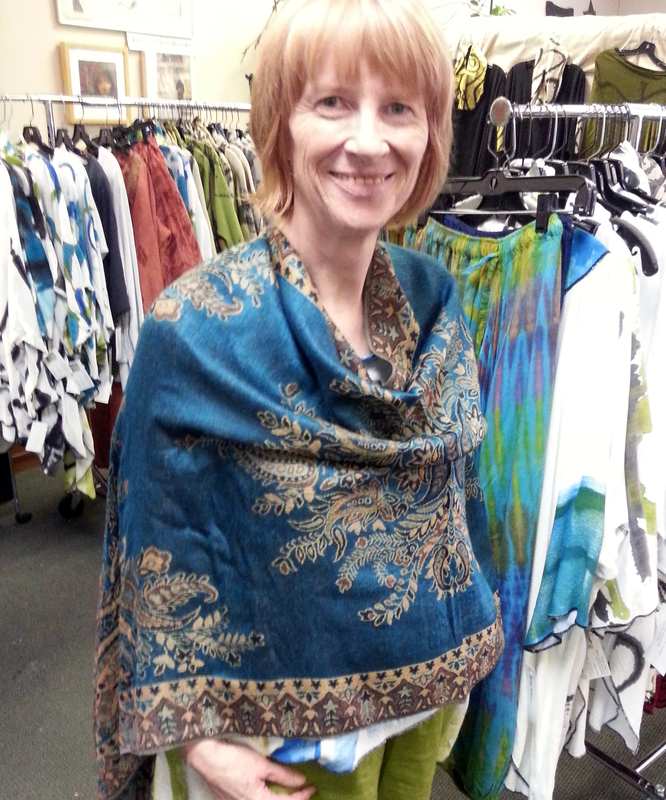 behind the left shoulder of the lovely lady wrapped in the blue paisley printed shawl? Are they still available?